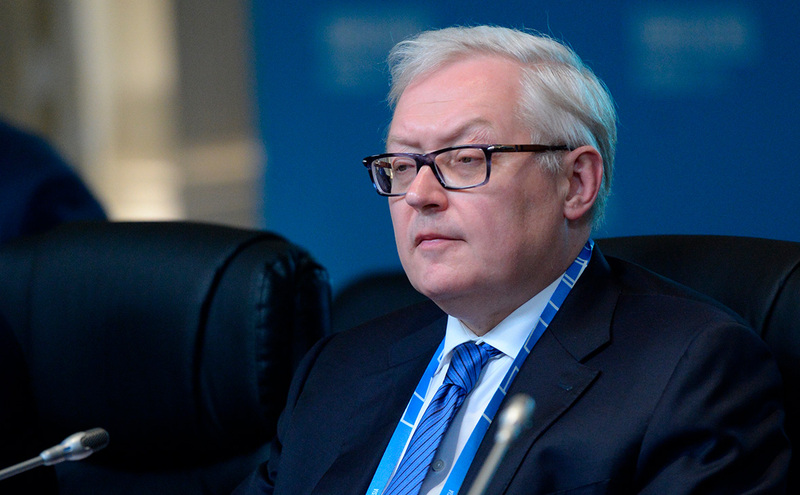 Russia and China intend to consolidate cooperation in the sphere of strategic stability, Russian Deputy Foreign Minister Sergei Ryabkov told journalists on Wednesday, commenting on the upcoming bilateral meeting with the Chinese delegation on the sidelines of the “Nuclear Five” conference (Russia, the UK, China, the US and France) in Beijing. “Issues of our cooperation and Chinese-Russian and Russian-Chinese coordination will surely be the focus of our attention. It is very productive work. In 2016, we approved the statement on strategic stability at the level of the leaders. It is just an example of how Russia and China are registering joint common positions more precisely,” he said. “We are closely cooperating [with the Chinese side] in the Organization for the Prohibition of Chemical Weapons (OPCW) and are constantly supporting each other in the UN Security Council, in Geneva, and in relevant venues in Vienna, in particular in the IAEA. We have a very productive cooperation with our Chinese friends everywhere, on all issues on the current agenda in this area,” Ryabkov added. He noted that “the deep crisis and stress in the system of agreements” on the non-proliferation of nuclear weapons will be the focal point of the negotiations. The conference of the “Nuclear Five” countries is being held on January 30-31 in Beijing. Its main issue is support for the non-proliferation of nuclear weapons. The sides – Russia, the UK, China, the US and France – are represented by deputy foreign ministers or aides to foreign ministers. The previous meeting of the “Nuclear Five” was held in Washington in 2016. Deputy Foreign Minister Sergei Ryabkov represents Russia at the meeting in Beijing, and Under Secretary of State for Arms Control and International Security Andrea Thompson represents the US. They are expected to hold a bilateral meeting later, which will focus on the preservation of the Intermediate-Range Nuclear Forces Treaty.